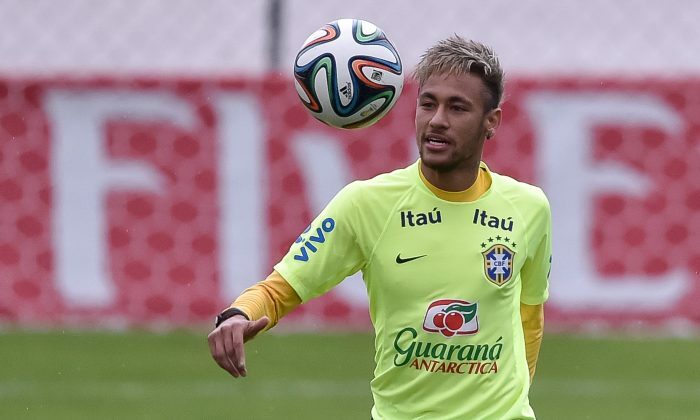 Brazil and Cameroon are set to clash in a World Cup 2014 Group A match on Monday, June 23. The game will kick-off at 4:00 p.m. EDT at Estádio Nacional Mané Garrincha, Brasilia. Here are some odds to win for the match.